SOUTH CAROLINA PLUMBING & GAS LLC. is a diverse, local, and family-owned plumbing and gas company. Serving all of South Carolina, we take pride in providing top-of-the-line plumbing services to help you keep your property in good shape all year round. Additionally, we are trained and equipped to service standard water heaters, tank-less water heaters, gas lines, gas logs, and gas appliances. 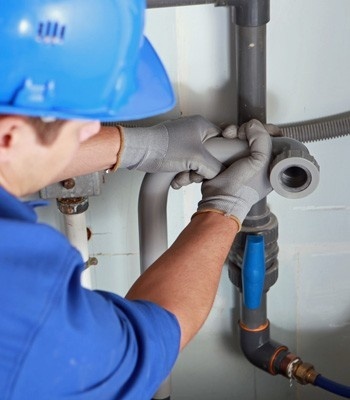 Get Plumbing and Gas Solutions Today! Entrust your plumbing and gas needs to SOUTH CAROLINA PLUMBING & GAS LLC. today. With our expertise and dedication to your complete satisfaction, we assure you that we will go above and beyond to provide you with the prompt and cost-effective services you deserve. If you have any questions about our company or the Plumbing and Gas services we offer, don’t hesitate to get in touch with us. You may reach our office by phone, fax, or email every day.